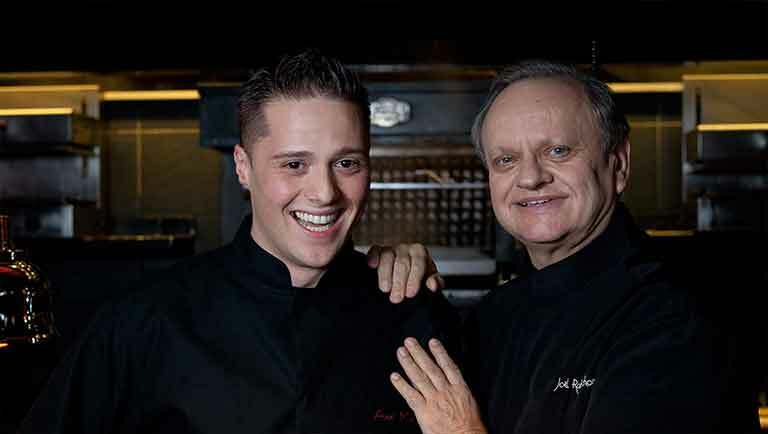 After a ten-year absence, Joël Robuchon's return in 2003 was marked by the opening of the first Atelier de Joël Robuchon in Saint-Germain-Des-Prés, Paris. This innovative comeback saw the world's most starred chef enter a new realm of fine dining. And as for your palate, the Michelin, Gault Millau, and Zagat guides are evidence enough that you are quite simply about to enjoy the very best of French cuisine. Book your reservation at +33(0)1 42 22 56 56 or with our online booking. 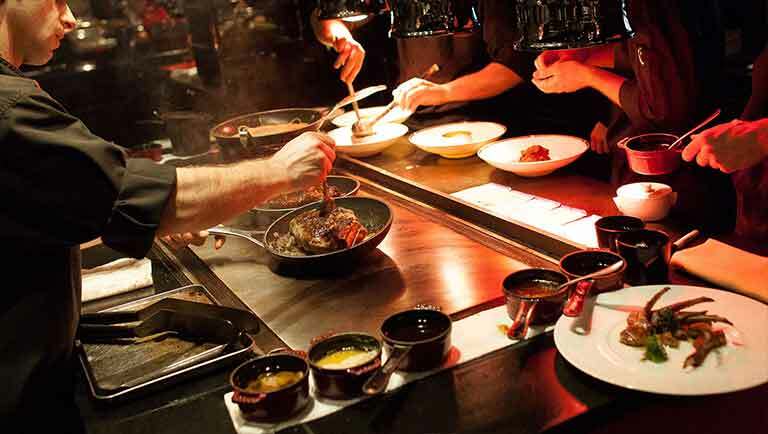 The "open kitchen" concept meets classical French tradition: meticulously crafted dishes are created before your eyes. Sit at the counter and watch as the chefs use their finely honed skills to transform the finest of ingredients into exquisite creations right before you. This new space sees the conviviality of the bar combine with the intimacy of the table. 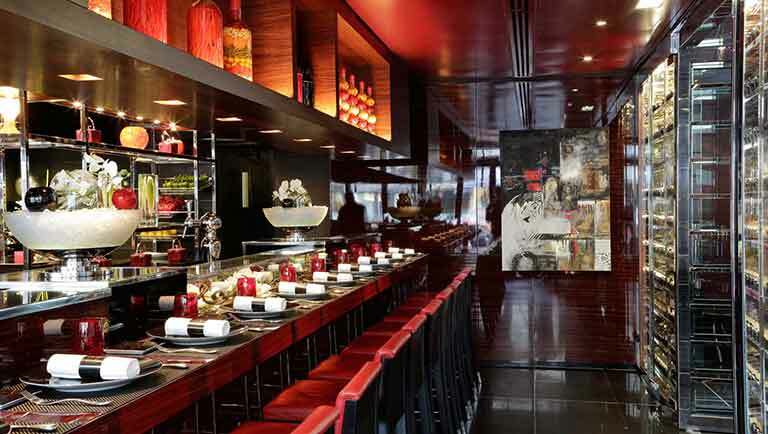 An atmosphere that is refined yet informal forms the backdrop to the finest of fine dining. 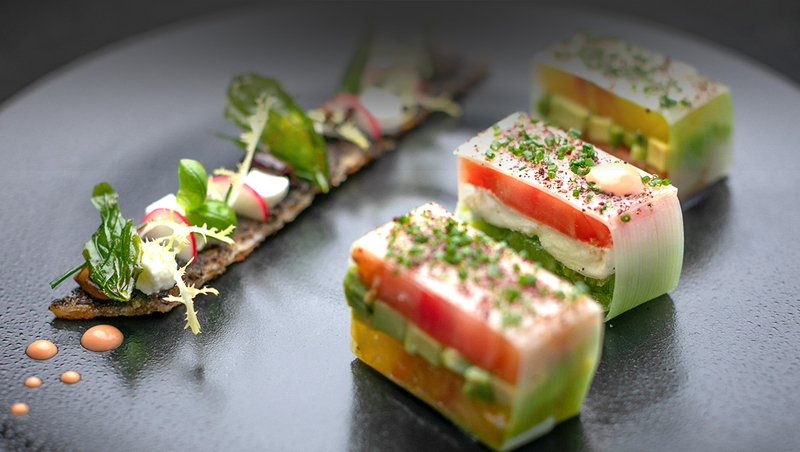 Executive chef of the Atelier Saint-Germain and a protégé of Joël Robuchon, Axel Manes is one of the youngest chefs ever to have been awarded a Michelin star.